Maintain NEUTRAL and DCF-derived SGD1.02 Target Price, 7% downside. 2Q18 PATMI of SGD16.9m met. Revenue from healthcare services grew 5.4%, but offset by 2.3% decrease in the hospital services division. We are delighted to see lower staff costs q-o-q and y-o-y as a result of better cost management from subsidiary, MCH. However, 2H18, we expect staff cost to rise again as it begins hiring of medical staffs for the opening of Chongqing hospital in 4Q18. 2Q18 revenue was flat y-o-y. Healthcare services revenue grew 5.4% on new corporate clients such as Ministry of Health and Civil Aviation Authority. This was however offset by 2.3% decline from hospital services division. While local patient load rose slightly, it saw softer demand from foreign patient load. We think this is a structural issue that would persist, given the weakening of regional currencies against SGD. Staff cost declined y-o-y and q-o-q. As a percentage of revenue, staff expenses fell to 2015 levels ie 50% of revenue. According to CFO Ms Goh Ann Nee, the decline was due to significant cost management in MC Holdings. We note that MCH's staff cost had accounted for >60% of its revenue in 2016. After two years of cost control, Raffles Medical finally brought down overall staff cost as a percentage of revenue to 50% (pre-MCH acquisition level). 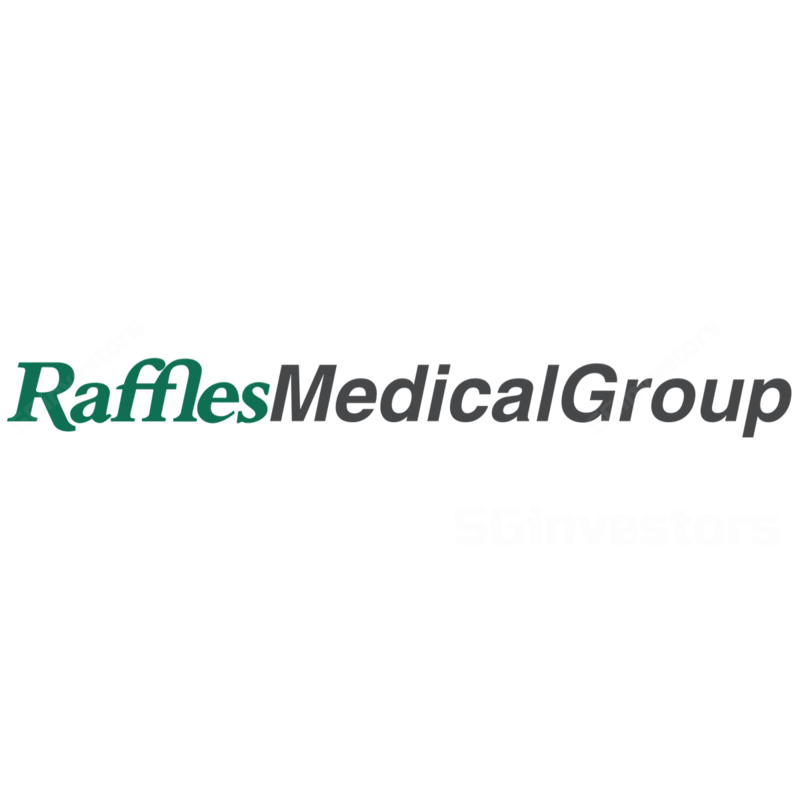 Overall, 2Q18 PATMI was flat, as Raffles Medical incurred higher operating expenses relating to expansion of medical centers in the new Raffles hospital extension as well as higher depreciation charges. We expect to see more cost coming in 2H18, as Raffles Medical opens Chongqing hospital in 4Q18. Local hospital services are likely to stay flattish, as Singapore continues to see weaker demand from medical tourism. The Raffles hospital extension has secured four new food & beverage (F&B) tenants. We should start to see some contributions from rental income in 1Q19. But we note that the office space within the hospital extension does not have any committed tenants yet.